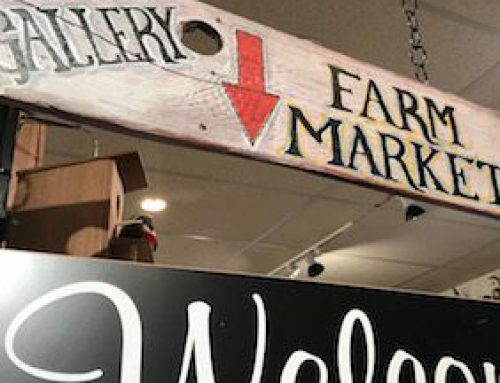 A Vancouver Island expressionist oil painter, a former NHL goalie, and a talented husband and wife duo will be featured in the Chemainus Theatre lobby and Gallery Gift Shop during the run of ‘Cornwalls’ All-Inclusive Cancun Christmas’. The Cornwall Family are true Canadians and the art you can explore throughout the theatre will be too. 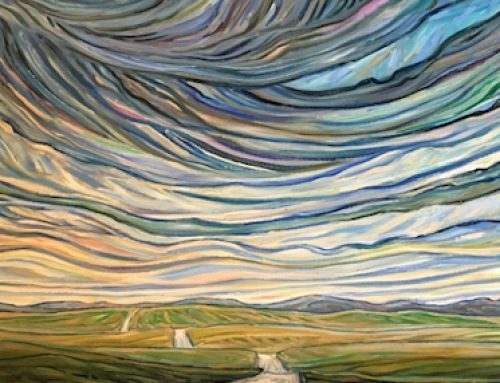 Richard Brodeur played for seven seasons as a goalie for the Vancouver Canucks and is now exploring his greater Canuck identity through his art. 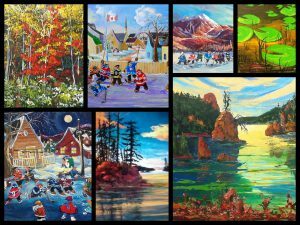 By utilizing oils, acrylics, and watercolours to create abstract paintings as well as images of ‘Canadiana’– fishing villages in Haida Gwaii, lakes and orchards of the Okanagan, and ports and coves of Nova Scotia. 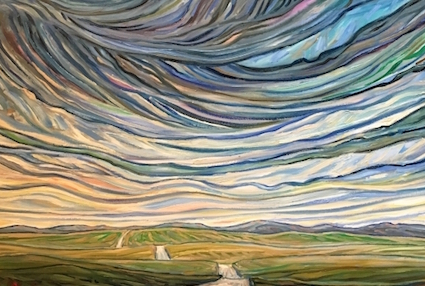 Brian Scott has a well-recognized style on Vancouver Island and beyond. 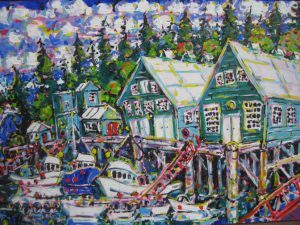 His use of colour is well-known – wild and wonderful mixes of fanciful, fun and exciting hues that bring the west coast fishing boats, architecture and tumbledown buildings of our beloved coastal British Columbia into a new perspective. 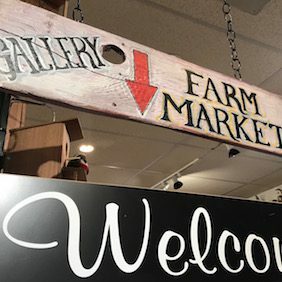 Garry and Bly Kaye are a husband and wife set of talented artists living on Saltspring Island. Garry is a third-generation Islander and Bly hails from the countryside of Quebec. 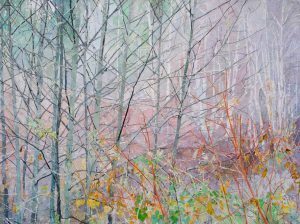 Garry prefers painting and works twists the often overlooked mass of impenetrable underbrush to focus on the intricate detail yet subtle beauty the island has revealed to him. Bly is currently immersed in an exploration of the effects of layering hand painted archival tissue papers fairly painstakingly onto canvas to form landscape images. Come see this impressive display at the Chemainus Theatre beginning on Opening Night, November 17th.